Refurbished cubicles are great for the environment and provides huge savings over most new systems. 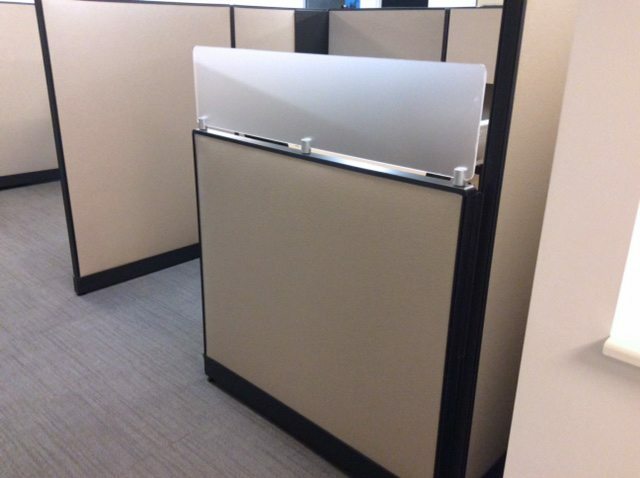 When our Haworth Refurbished cubicles are installed clients get a “new look” customized with all new worksurfaces (varied options), new fabrics in dozens of colors and textures, and fresh paint (several colors) at a value price. 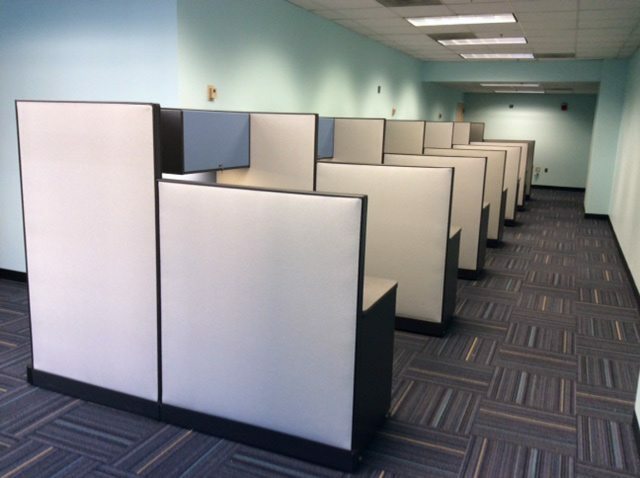 These workstations are completely remanufactured right here in Maryland, which makes delivery quick and convenient. 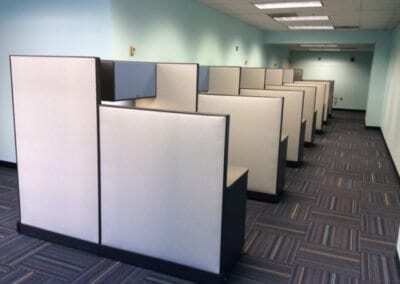 BUY LOCAL, BE GREEN with refurbished cubicles from 1 Source. 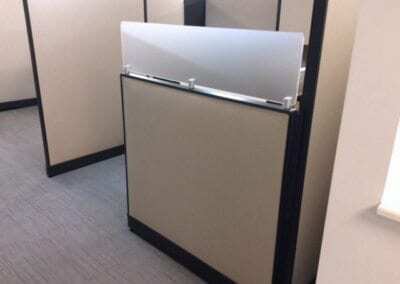 Free space planning and 3D color drawings are provided. 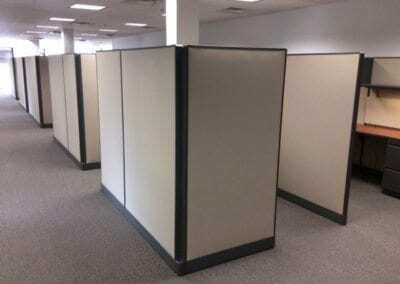 We are the leading source for refurbished Haworth cubicles in Maryland. Please CONTACT US so we can help you be green and save on your next project.